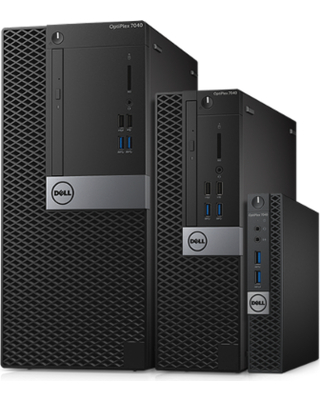 Dell - With our Premier discount, we can provide some of the best products at excellent prices. Whether it be an Optiplex, Latitude, or a Precision Workstation, we can find the best solution for you. 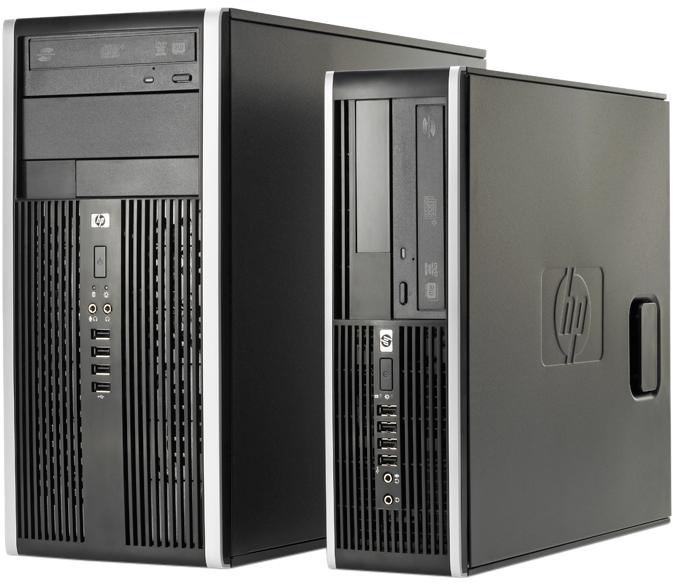 HP - Elite, Pro or Z products, all provide powerful and versatile computing at competitive prices. Lenovo - Remember IBM? 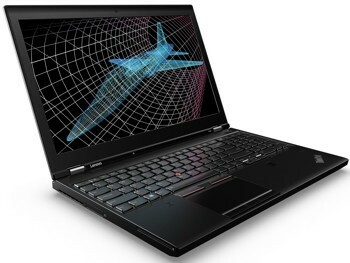 If you liked their powerful and reliable Thinkpads, desktops, and workstations, you will be amazed at what Lenovo has done to improve on them. As a new reseller, we are committed to making sure we match you to the right system. Sometimes "if it aint broke, don't fix it" makes more sense for short term solutions or where newer hardware would not be practical. We have multiple resources that we can reach out to in order to get you exactly what you need.